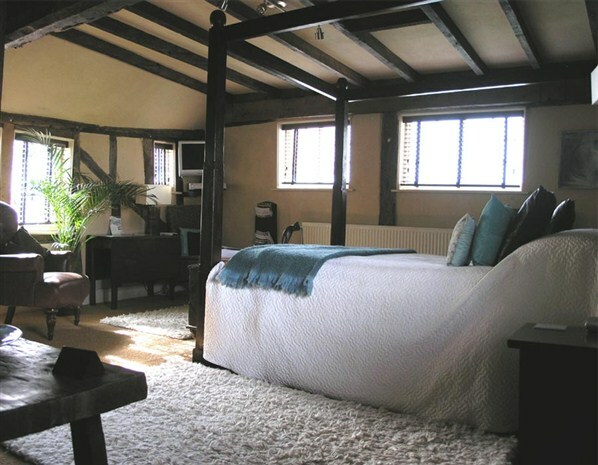 Charlie Brown's in Colchester is included in Rough Guides' "Best Budget Places to Stay in Britain." Let’s face it. We all don’t have the coinage to spend a mini-break at Babington House or Stoke Park. But £50 a room at Charlie Brown’s in Colchester? Well, sure! I think this is something we could do. Rough Guides has just released its “Best Budget Places to Stay in Britain,” which details plenty of lovely staycation locales for Brits on a budget. Check out some of their picks!